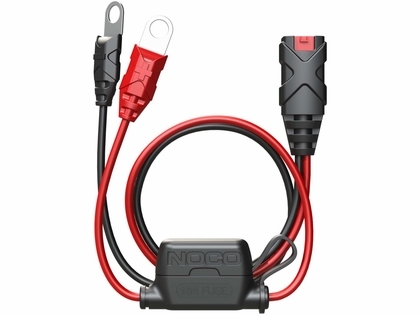 X-Connect creates a solid weatherproof connection that provides maximum current flow and makes interconnecting different applications fast and easy. 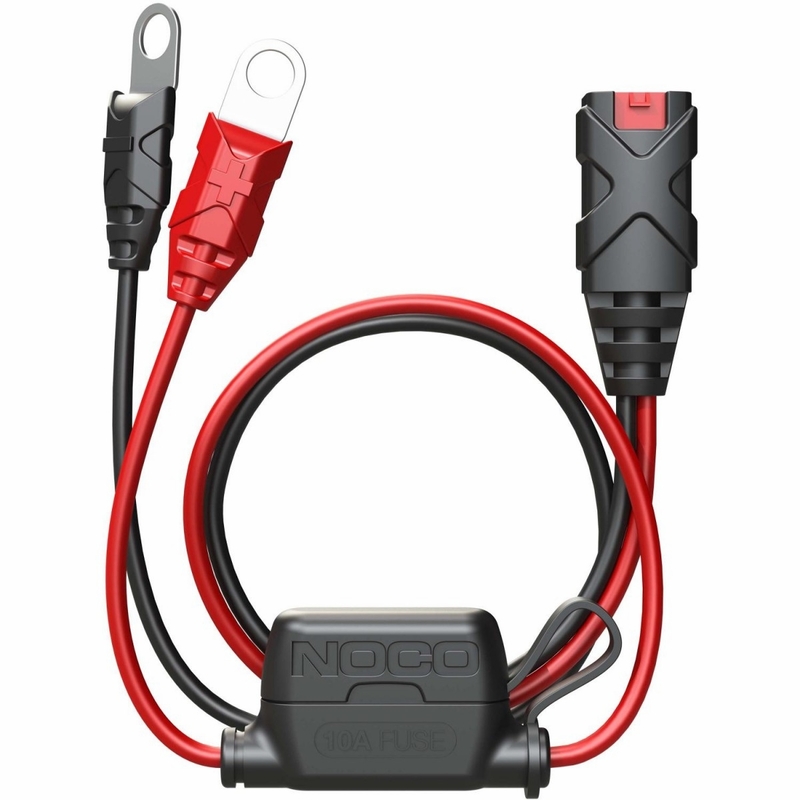 The NOCO GC002 X-Connect Eyelet Terminal Connector allows you to quickly connect a battery charger to any battery. 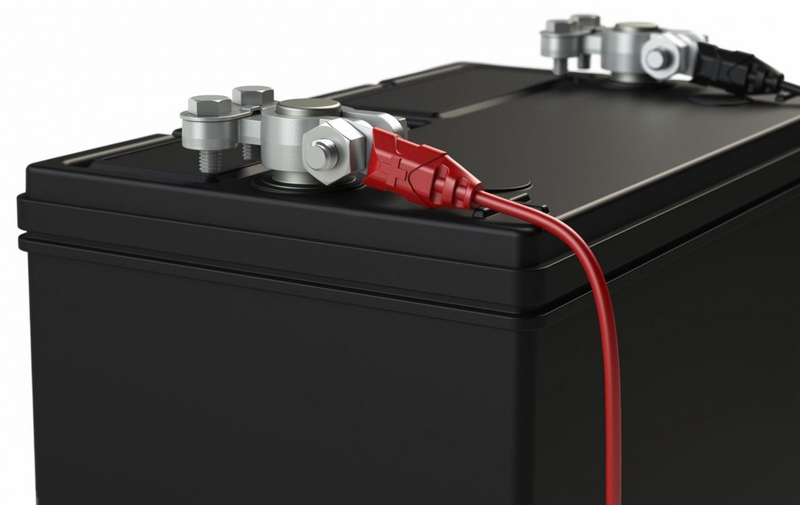 With the Eyelet Terminal Connector you can replace a lost connector or permanently mount one on your motorcycle, ATV, snowmobile, personal watercraft, lawn mower and more for easy charging.